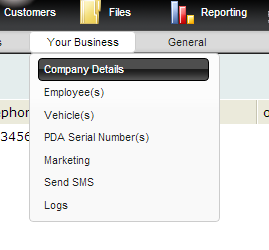 In the Integrations Tab, select QuickBookDeskTop from the Accounting Software dropdown list. You will see a message informing you that an email has been sent to you. Ensure you have QuickBooks open! You now need to enter the password sent to you in your email. Ensure that Auto-Run is selected and set how often you want it to run. This will set up your connection.